There are very few historical ruins in the world that have held up their legacy so much so that they still play a significant role in the cultural consciousness of the people. The Second Temple of Jerusalem (or simply the Second Temple) undoubtedly belongs to this rare category of historical structures. And while the remnants of this temple complex, like the Wailing Wall, are confined to the perimeters of the present-day Temple Mount, the structure in itself probably reached its greatest extent (in dimensions) during the reign of Herod (circa 1st century BC). 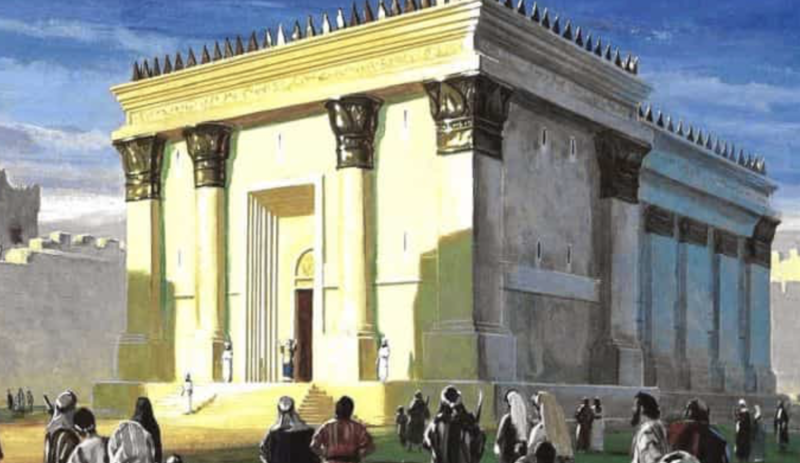 And that is why the Second Temple is often referred to as Herod’s Temple.